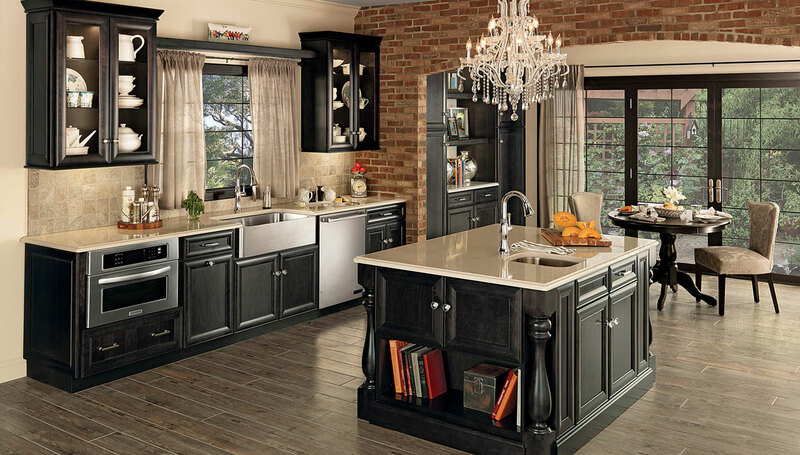 Kitchen Cabinets Express Inc offers complete kitchen design services. Whether you’re building a new home or remodeling, we can create your dream kitchen from top to bottom. We also install all types of flooring for your kitchen, including hardwood, tile, laminate, and more. With moisture resistant coatings to stand up to food and drink spills, the high quality flooring from Kitchen Cabinets Express Inc will last a long time. We can install any color from white to natural wood grain and much more.